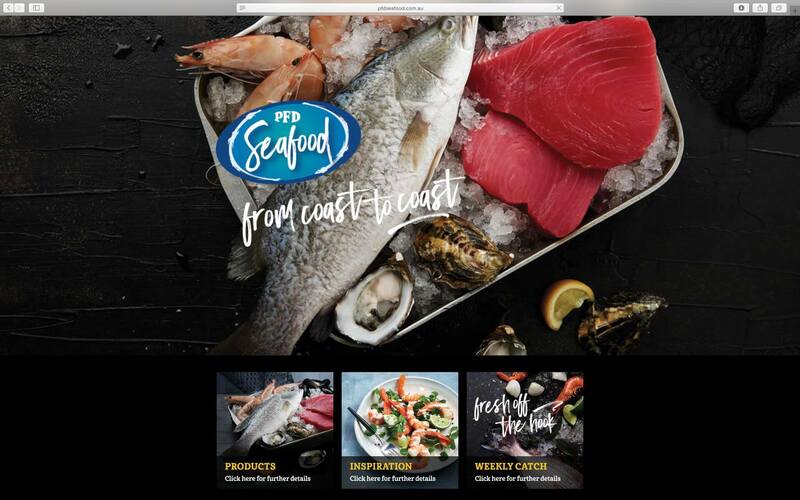 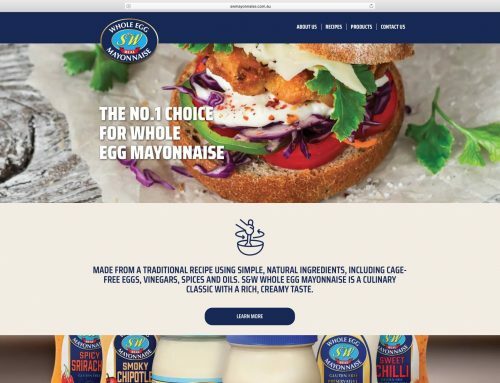 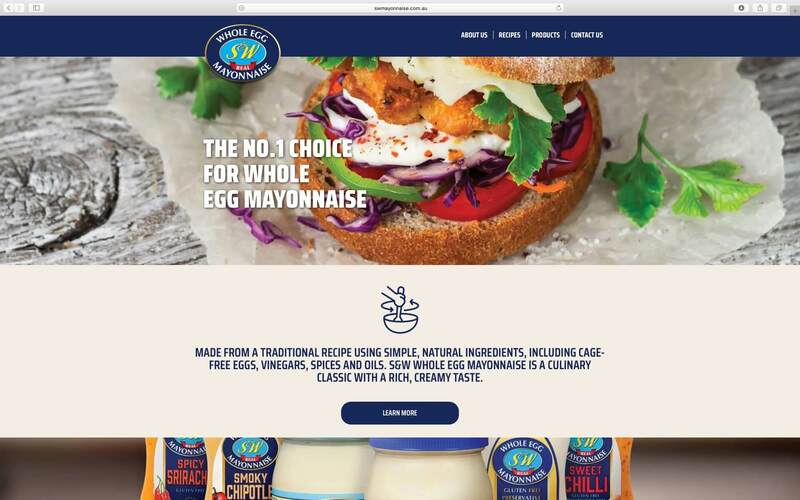 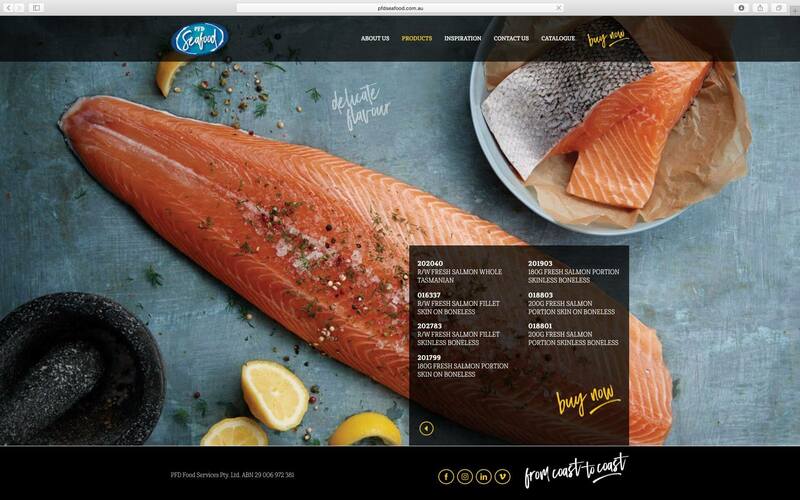 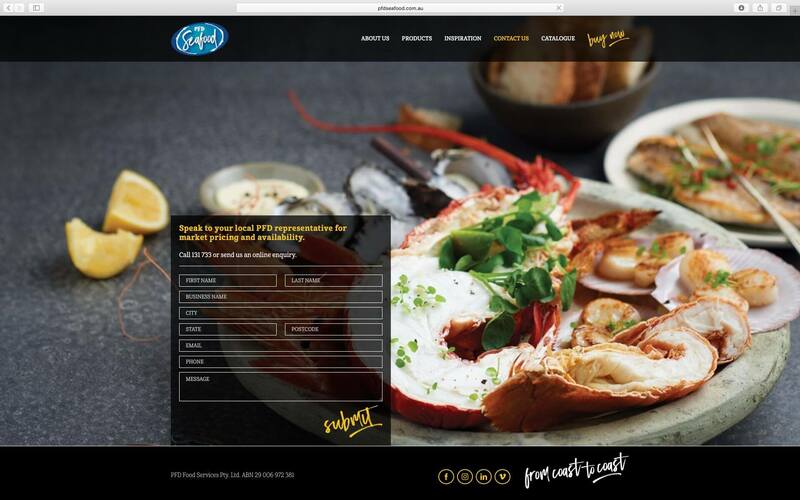 The PFD Seafood website was built by BSM and designed by ckaos. 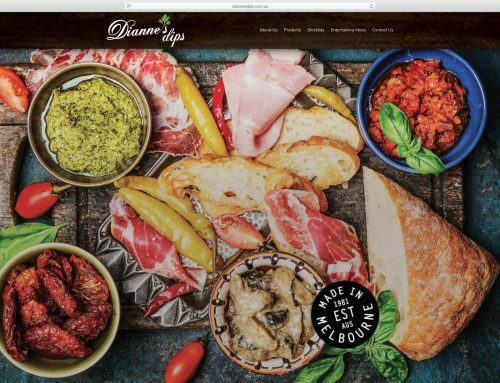 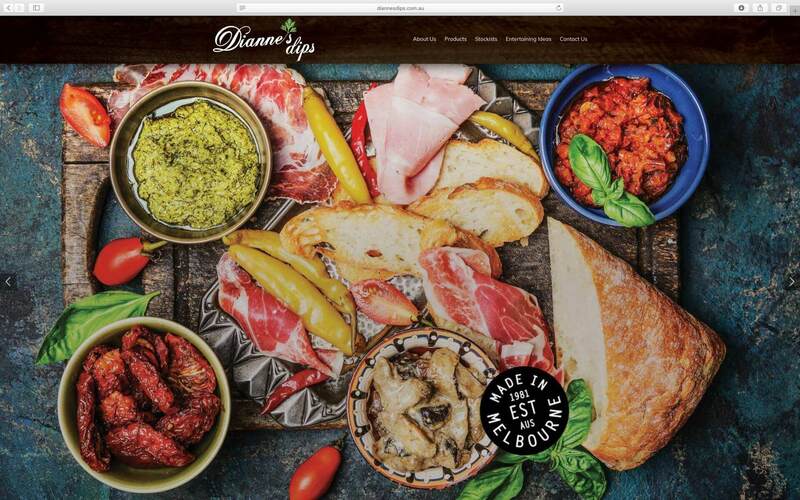 This is a great looking site, emphasised with beautiful photos of their products. 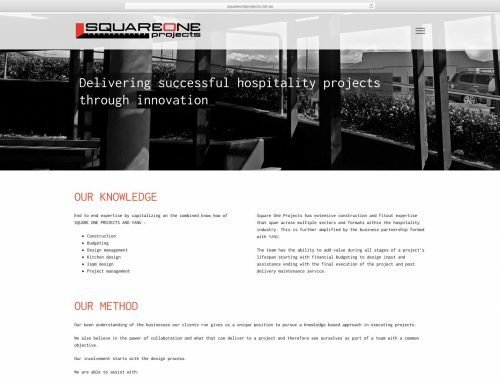 The use of background videos in some sliders add further depth to an already dynamic and striking design. 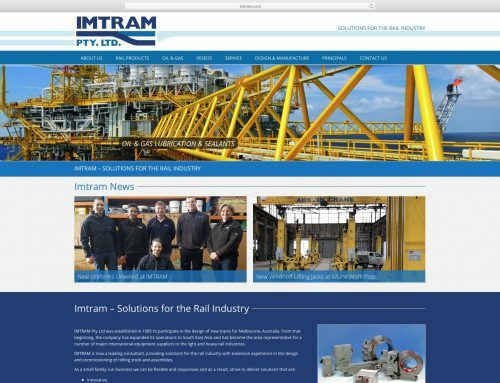 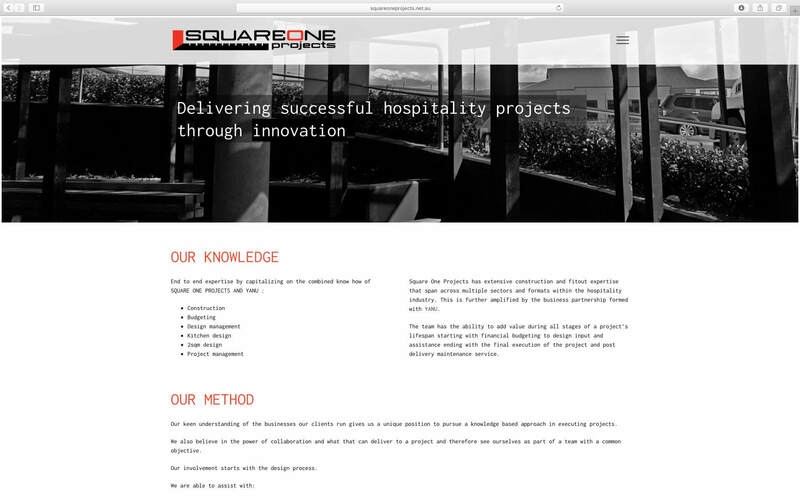 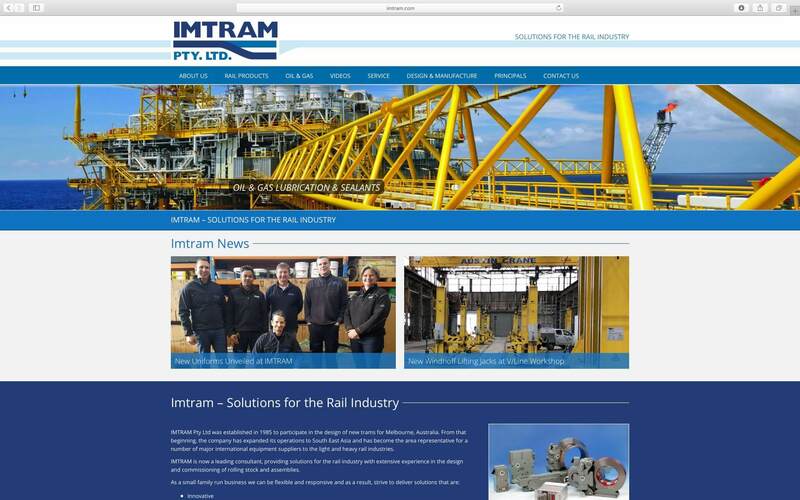 The site uses a number of plugins, heavily modified with CSS to achieve the desired layout.